National Toll Free Helpline No. 1800-11-65-11. 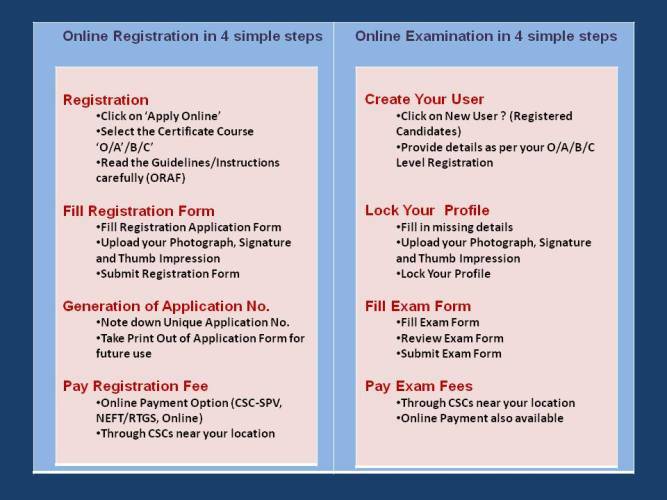 Re-Registration: Online Application For Re-Registration Must Be Applied Within One Year After Expiry Of Registration Period.